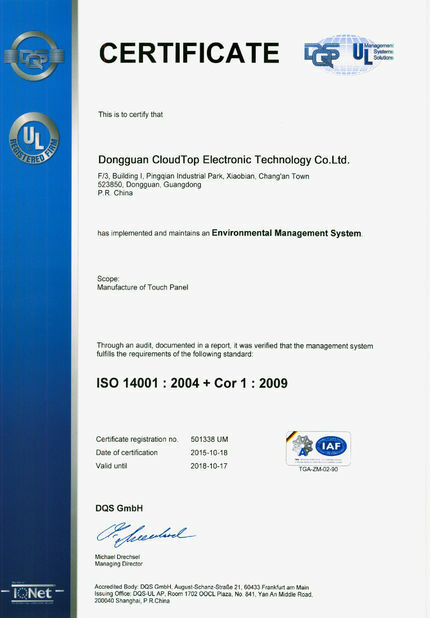 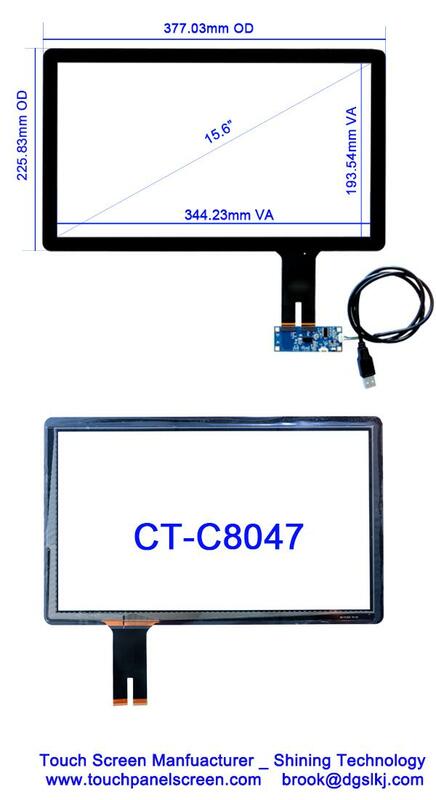 CT-C8047 is a widescreen capacitive touch panel, it is glass structure. 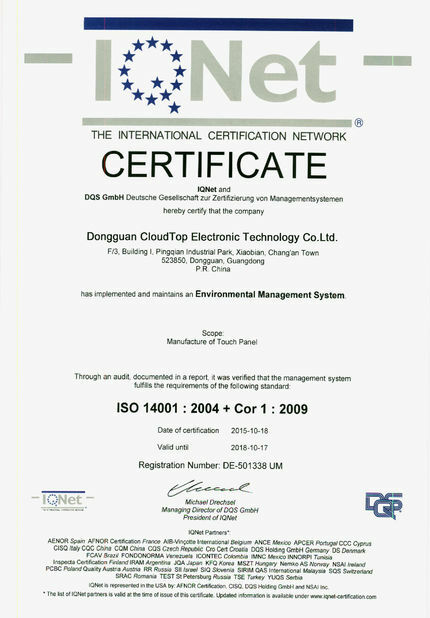 Widely used for EPOS systems, All-in-one computers, information kiosks and other commercial displays. 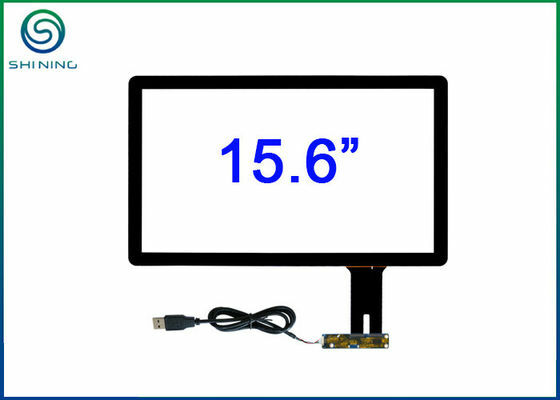 The LCD panel for this CT-C8047 capacitive touchscreen we have is NT156WHM-N32, NT156WHM-N42, G156BGE-L01, G156XW01 V0 and etc.